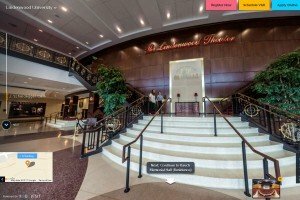 Lindenwood University’s J. Scheidegger Center for the Arts provides an experience that is truly unique. 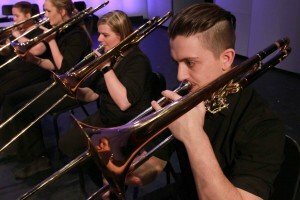 Between our professional touring series and our academic season there is something for everyone. The touring series presents legendary recording artists like Tony Bennett and Johnny Mathis, comedians like Martin Short and Jay Leno, and Broadway tours that have included CATS, Movin’ Out, and 42nd Street. 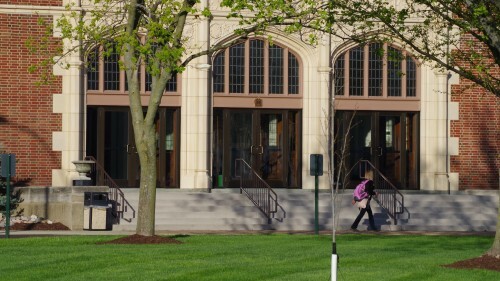 The academic season presents events produced by Lindenwood’s own Theatre, Dance, Music, Fashion Design, and Studio Art programs. In addition to exceptional arts and entertainment, an evening out at Lindenwood’s breathtaking J. Scheidegger Center for the Arts includes outstanding views in the incomparable Lindenwood Theater or Emerson Black Box Theater, adjacent and lighted parking just moments after exiting I-70, optional valet parking, and service from a staff committed to exceeding your expectations. To make your experience even better, we also offer the convenience of purchasing tickets in person at the Scheidegger Center Box Office or anytime, online at the Box Office. On behalf of the School of Arts, Media, and Communications and the entire Lindenwood community, thank you for your support. We look forward to welcoming you! Experience the art and intricacy of fashion in a New York-style runway show. 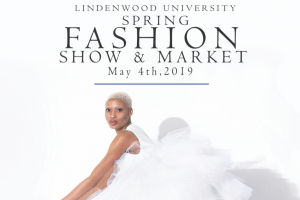 The show features designs by select upper level students showcasing a variety of landmark fashions ranging from ready-to-wear to avant-garde. The collections of these aspiring designers hit the runway blending complexity and innovations. This is a night you don’t want to miss. 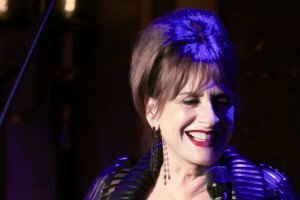 Conceived and directed by Scott Wittman, with Musical Director Joseph Thalken, Don’t Monkey with Broadway, stars two-time Tony Award winner Patti LuPone as she explores, through indelible interpretations of classic Broadway show tunes by the likes of Richard Rodgers, Lorenz Hart, Jule Styne, Stephen Schwartz, Charles Strouse, Leonard Bernstein, Stephen Sondheim, Cole Porter and Irving Berlin, how her life-long love affair with Broadway began and her concern for what the Great White Way is becoming today. This is a show you will NOT want to miss! 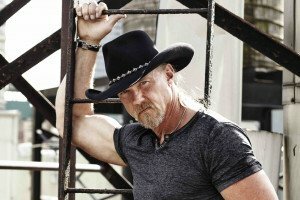 Trace Adkins’ trademark baritone has powered countless hits to the top of the charts. The three-time Grammy nominated member of the Grand Ole Opry is a TV personality, actor, author, and spokesman for the Wounded Warrior Project and the American Red Cross, for whom he raised more than $1.5 million dollars as winner of NBC’s All-Star Celebrity Apprentice. 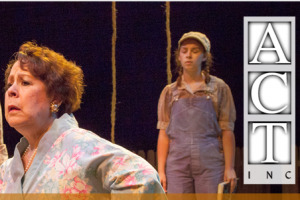 Join us as ACT INC, Lindenwood's summer repertory theatre, presents Travels with my Aunt and Leaving Iowa throughout the month of June.